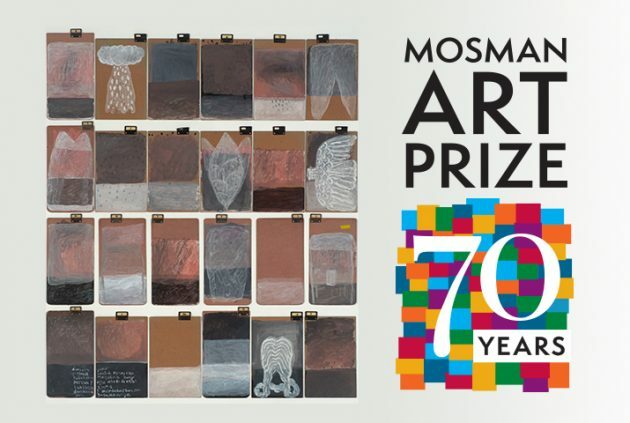 Established in 1947, the Mosman Art Prize has developed in stature over the past seventy years to become Australia’s most prestigious municipally funded art prize. Now in its 70th year, the Mosman Art Prize continues to sit at the centre of contemporary painting practice and is a not to be missed event. Image courtesy: Jumaadi, Some kind of record, 2016, 24 panels, acrylic on board, 88 x 90 cm, Winner 2017 Mosman Art Prize.